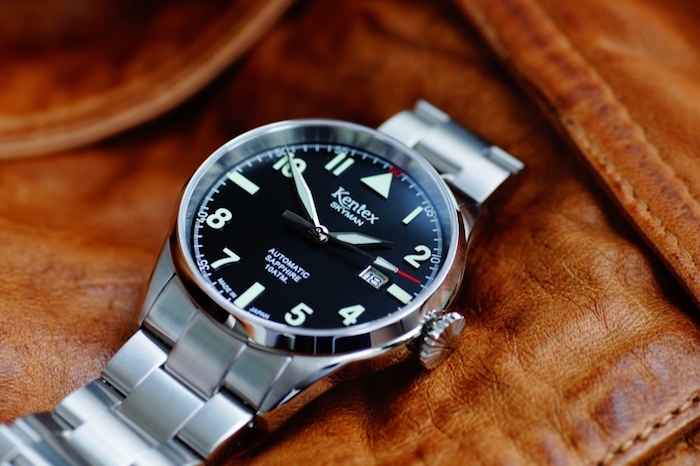 Established in 1989 by Kenji Hashimoto, Kentex was created to become an OEM watch manufacturer. 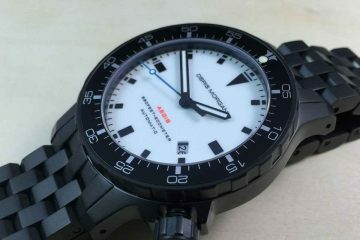 By constructing watches with less expensive parts from Asian manufacturers, it was possible to construct highly accurate and durable watches without having to charge a really high price for them. 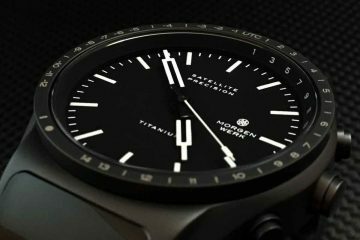 To date, the company still produces high quality watches with a lower price point than many watch companies on the market. Kentex allows you to have the watch you want without having to spend all your money to get it. There are quite a few different Kentex watches available for you to choose from. Many of these watches are influenced by the Japanese military. 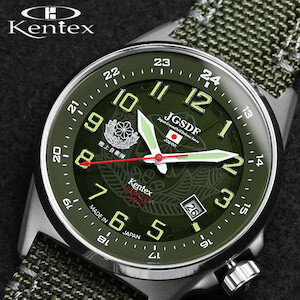 Dubbed as the Japanese Self Defense units, these watches were intended to be highly durable, easy to read and accurate. They accomplished the goal by making sure to provide a watch with a strap that can go anywhere as well as a case that maintains the structural integrity of the watch. 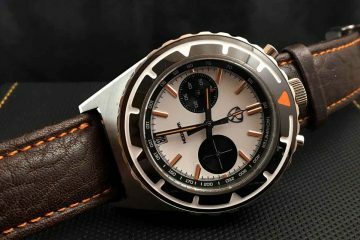 Later models included more intense aeronautic watches that strongly resemble the modern warplanes of today. They are so well made that even the Japanese military sanctioned the making of the watches using the name Japanese Self Defense unit. There are a few collections you can choose from. Each has different colors and different features. These are designed to be like the different branches of the military. All are water resistant and durable, but it is the appearance, the colors and the features that set them apart from one another. Each one is designed with accurate Asian movements fit to the heart of each watch. This way, you will find a well-constructed and highly accurate watch to enjoy wearing throughout a lifetime. Browse through the collection to find the watch that best fits your lifestyle and what you want to do. Take comfort in the fact that your watch will withstand just about any abuse you can throw at it in your daily life. You can choose to be more casual or dressy with these watches because they are highly versatile. The hardest part about buying one of these watches is deciding which one is right for you.